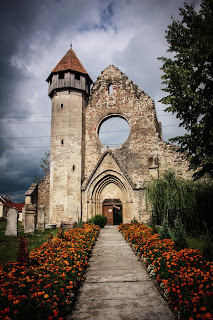 A Short History of Transylvania as People saw it. I love writing about Transylvania, I really do, but still some of the best reasons to write come in the form of comments. In this case when writing about where is Transylvania, often the comments back come with "that is where vampires live." No, not exactly. 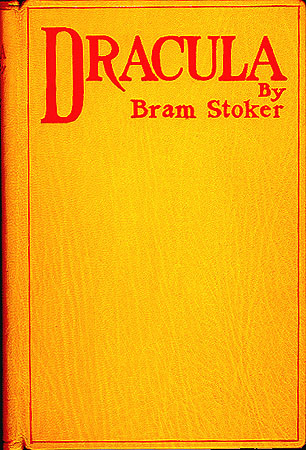 In fact not correct at all... unless of course you love the writings of Bram Stoker. People make up a lot of the dynamics they way others saw Transylvania in Romania, Europe and beyond. Still every once and a while, people do get mixed up with Transylvania and History. It is not an area where people simply appeared on the scene and then staked a claim, it is a dynamic area. There are places with a lot of people who lived there, in one but in comparison it was a small area. 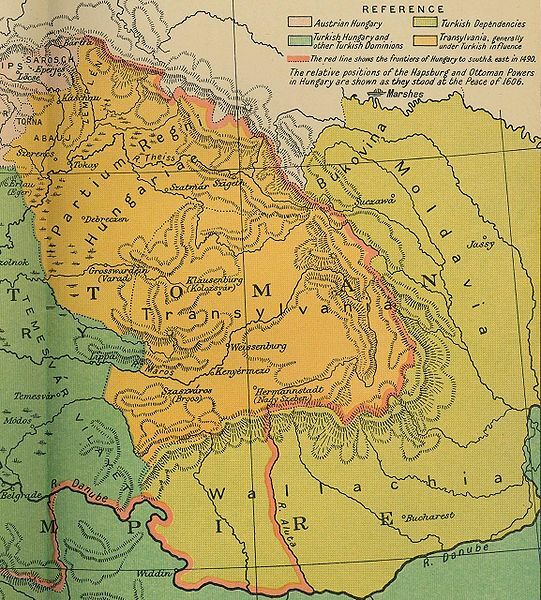 In Transylvania, there were culturally many Romanians, and Hungarians, but there were also Jews and Germans (known as Saxons) who would build cities and towns. 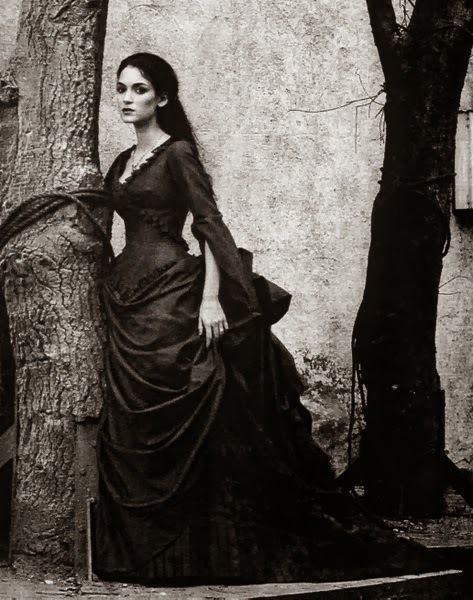 There were also the Roma and other smaller groups of people who lived in Transylvania. 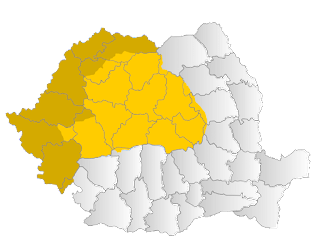 Some would remain a small minority but others, such as the Hungarians has sizable populations in many areas. 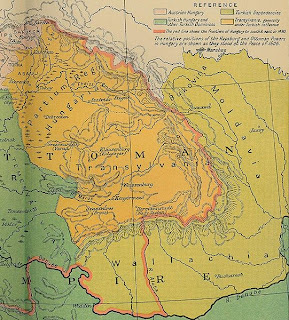 Until 1919, Transylvania was a part of the Kingdom Hungary, and after the Great War became a part of Romania. 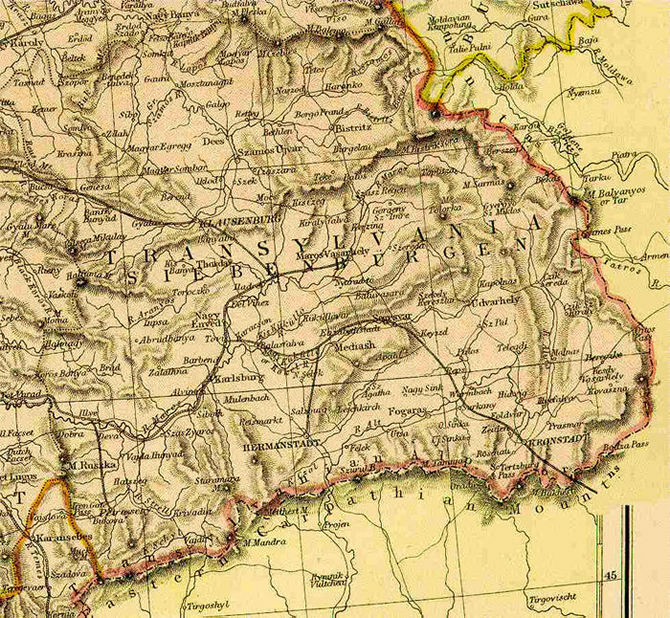 This would alter how people viewed the power dynamic in the area which were now under Romanian control. A good example was the Hungarians and the Saxons. They had anticipated negative change or no change at all. In many cases both were correct. 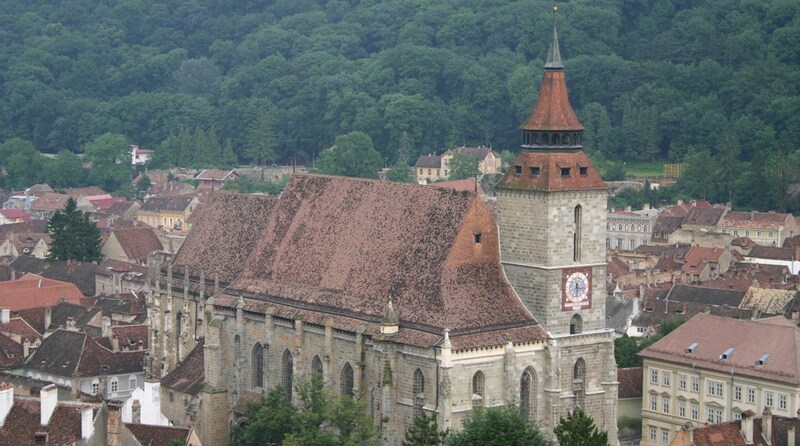 The Black Chuch in Brasov is a Lutheran Church and after the end of the War, this didn't change. The people of the area where varied, they were farmers, and merchants, writers, and historians, and religious men and women, and they all lived there and died there. This is an important part of the people's view of the land they grew up in. Transylvania and how people view its history seem to be where the most debate comes into play. The dates when and where big countries took control, who had power, who should have power. The point that is missed is that most tourist or people who love Transylvania miss is the history of people in the area. 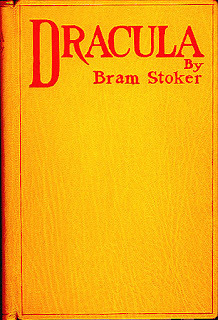 Sorry to say no there are no vampires and no Dracula as what Bram Stoker wrote... maybe we could find them in London, where he based parts of the castle on. Big or small (in traffic terms) it is important to know the history of this place.